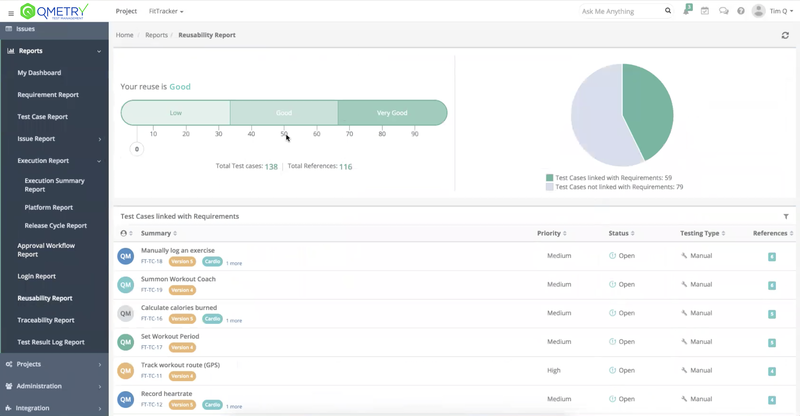 Considered one of the best test management tools, QMetry Test Management offers test case authoring, reusable test cases, test execution, 140+ reports including deep traceability and test case coverage reports with customization options, seamless integrations with Jira, CI/CD tools like Bamboo/Jenkins, and Automation frameworks. 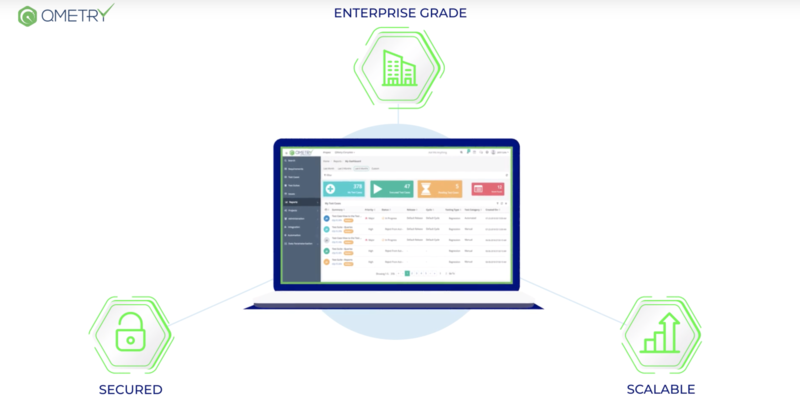 It is a scalable, secured and modular tool that offers features like e-signature specifically designed for large compliance driven enterprises. 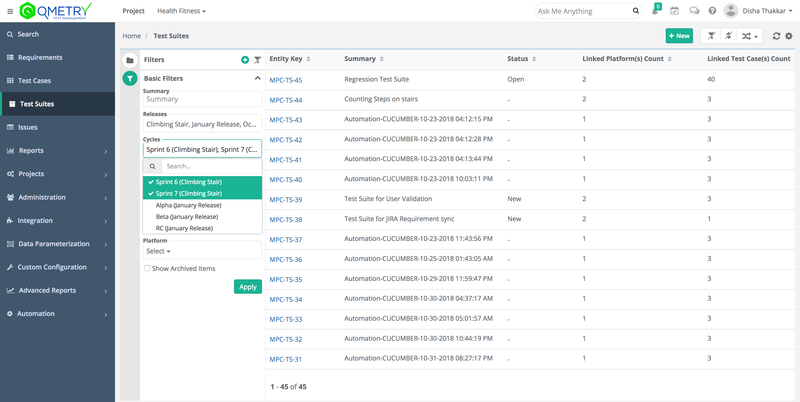 With built-in exploratory testing, QMetry Test Management offers smart and automated documentation for your test cases. 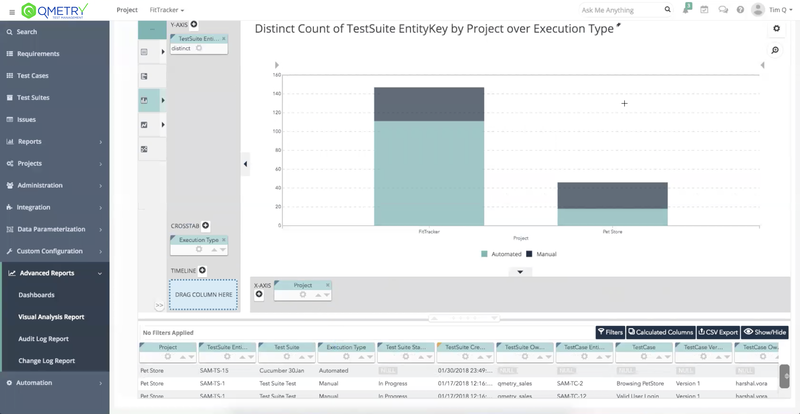 With Agile Friendly design and folder structure enablement, it is well-suited for traditional and Agile teams or teams that are in transition.